Fairfax County may find an issue as it presses forward with the development of Reston Town Center North. 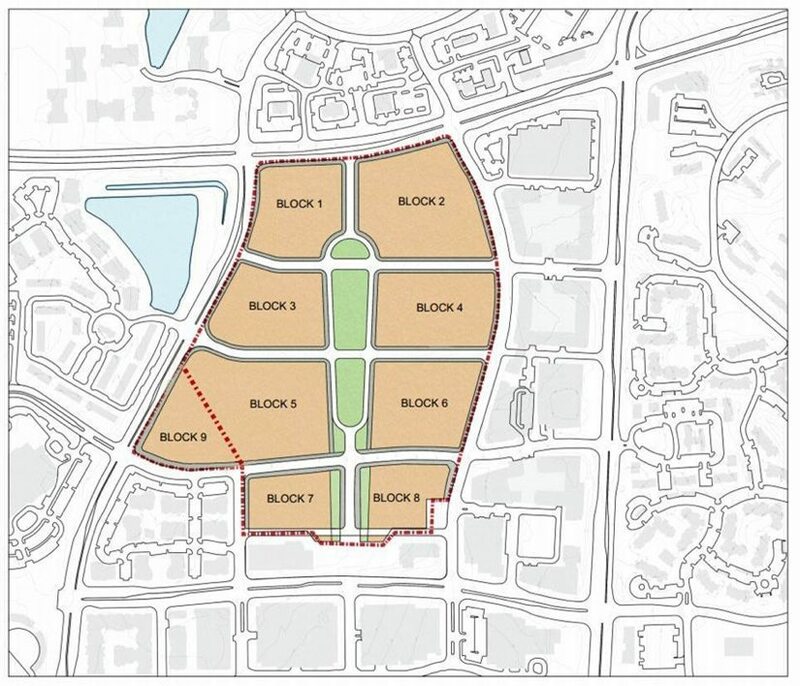 Original county documents show that according to the Reston Deed, 10 acres of the 50-acre project must remain in its natural state. The county approved a land swap with Inova last fall, clearing the way for future development of the area from Baron Cameron Avenue to New Dominion Drive. 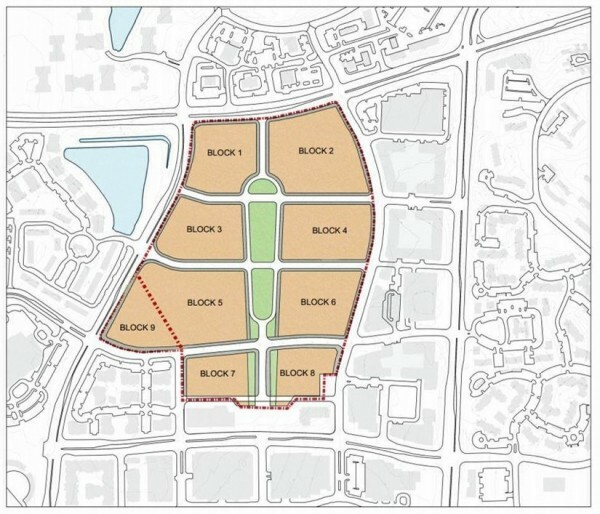 County planners have held several community meetings to discuss future plans, which are likely to include a new Embry Rucker Community Shelter; a new Reston Regional Library; a new building for community health, social and mental health services; a 90,000-square-foot indoor recreation center; and more housing and retail. A multi-acre park is planned for the center of the parcel. While Reston Town Center North still has to go through a lengthy rezoning and approval process and is not expected to be completed for a decade, it may run into a problem soon. 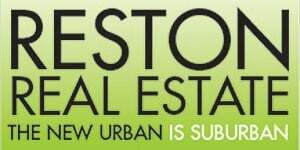 The entire parcel is subject to the Reston Deed. In 1974, 50 acres of land were sold and conveyed to the Board of Supervisors by Gulf Reston, the developer of Reston at that time, county records show. However, the 10 acres running along Baron Cameron Avenue and is subject to many restrictions, that say the space must remain in its natural state. “No building, structures or improvement shall be built or placed on the property conveyed herein, except structures which may be required for storm drainage or sanitary sewage purposes, or any building, structure or improvement which, in the aggregate, covers no more than 10 percent of the land area of this parcel and which is intended for recreational uses,” 1974 county documents state. When that land was designated as open space — at a cost of 10 cents per acre — the restrictions were not intended to be permanent because the Reston Master Plan at the time designated this area for a future hospital, library, police or other governmental facilities. It also granted the land to the county for those county facilities rather than to Reston Association. “The Board has found no action taken by its predecessor boards or RA members to remove this land from the deed, it is the position of the Reston Association that the referenced land remains subject to Reston deed covenants. This means the land is subject to RA Design Review Board review and its residents shall be new Reston Association members,” RA President Ellen Graves said at the time. What will happen to the acreage and the natural space? Time will tell. But expect the issue to be addressed as the project moves forward. Planners have given this estimated timeline for redevelopment: Rezoning and and a Request for Proposals will take place in 2016, followed by individual rezoning of Blocks 7 and 8 (closest to the town center) in 2018. The design and permit process would take about 18-24 months in 2018-2020. Construction would take several years, with the final product being delivered in 2023.